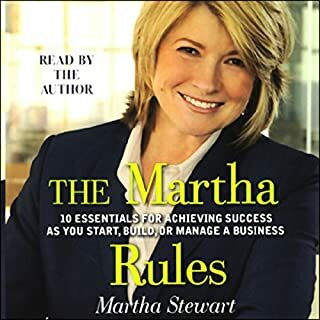 Now, for the first time, Martha Stewart shares her business knowledge and advice in this handbook for success. Tapping into her years of experience in building a thriving business, Martha will help readers identify their own entrepreneurial voice and channel their skills and passions into a successful business venture. 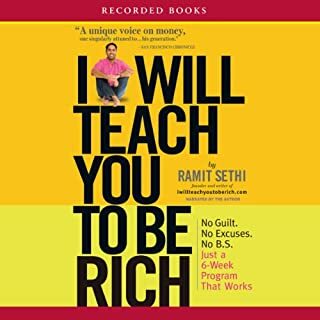 I couldn't stop listening to this book! Lots of great information from someone who has really 'done it' in a big and spectacular way. Martha's specific examples/reflections from her own life were fascinating. Just wished the book was longer as I didn't want it to end! 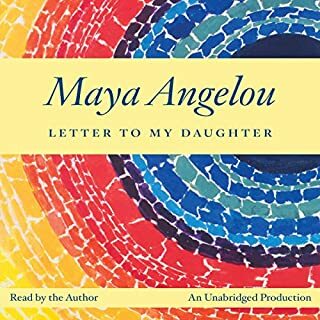 A dose of Maya Angelou's typical wisdom. Shorter than I had expected but a wonderful listen nevertheless. The principles in the book are good but the author's attitude had worn me down by the end of the book.